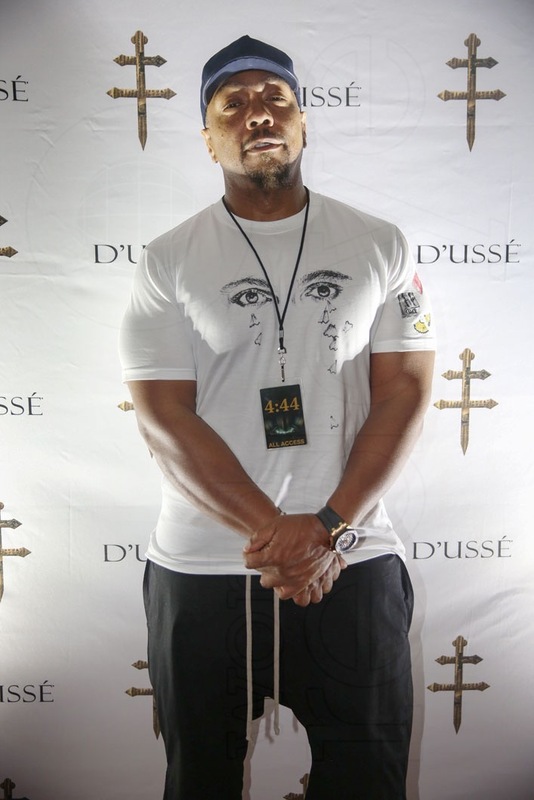 Timbaland Attend the 4:44 Tour at the American Airlines Area. Jay-Z performed the latest tracks off his 13th studio album 4:44, as he performed on the unique 360 degree stage. 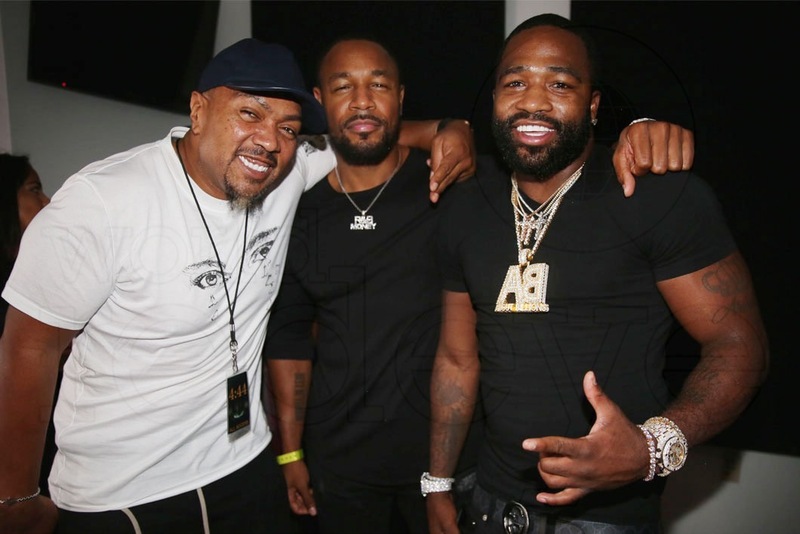 Timbaland, Tank, and Adrian Broner were just a few of the big names that arrived to the concert and also celebrated Jay-Z’s esteemed cognac brand D’USSÉ.